Cardi was as real as always on The Breakfast Club! 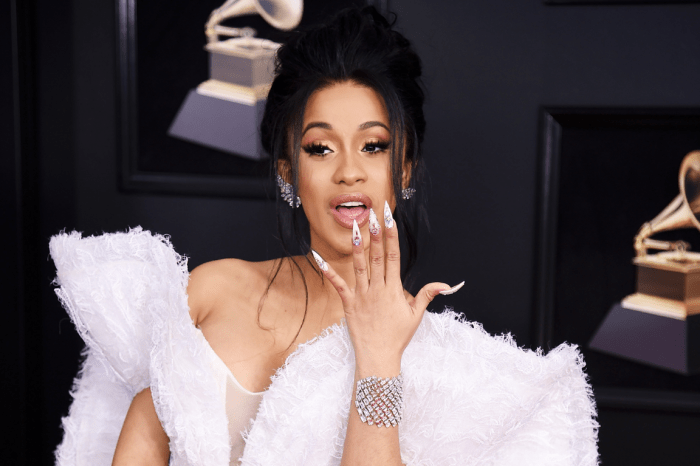 Just as her rap career was starting to bloom, Cardi B got pregnant which made her quite overwhelmed. The star admitted that she thought about not keeping the baby. Although now Cardi is super proud of her bump and glows with happiness at the thought of becoming a first-time-mom, in the very beginning of her pregnancy, there was a moment when she considered abortion. 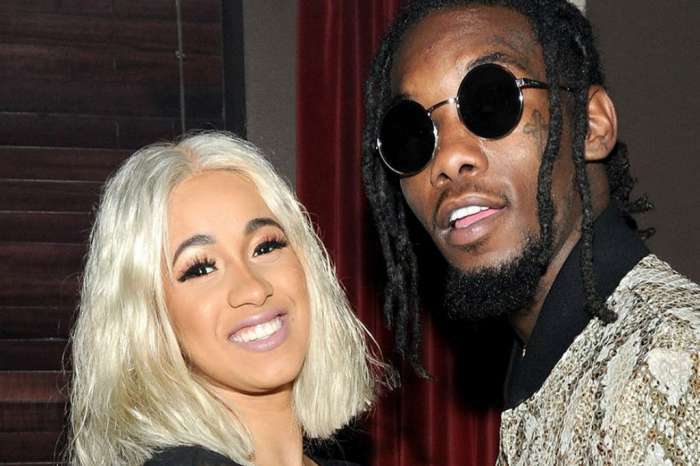 She was scared of becoming a mom but soon realized she was actually excited to welcome a baby so soon into her engagement with Offset. It must have been really scary for the star to find out that she is expecting while her schedule was so full. 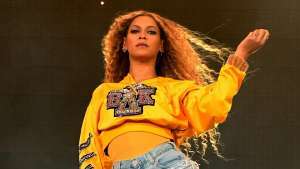 With her debut album Invasion of Privacy in production, Coachella, a world tour with Bruno Mars coming and many other shows and gigs planned, the baby must have felt like too much. But Cardi was quick to realize it was a blessing. 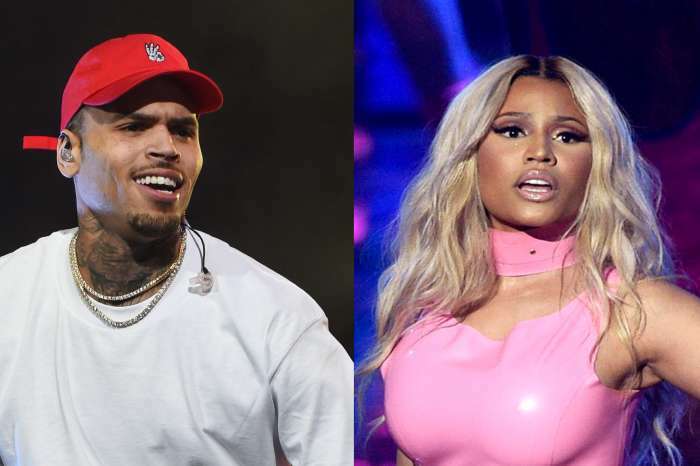 A lot of people on social media have been slamming her decision to become a mother so soon into her successful career, and the rapper hates that way of thinking. Eva Longoria Admits She Is Not Prepared To Welcome First Baby - Ellen DeGeneres Helps Her Out By Suggesting Some Hilarious Name Options!